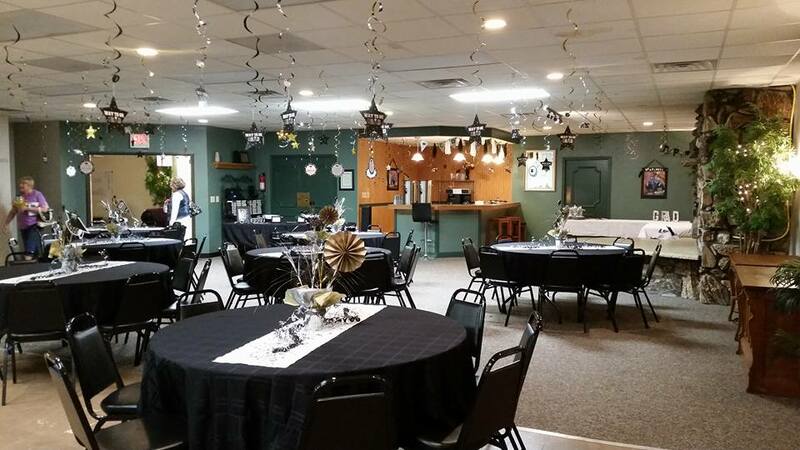 The 5th Street Centre is under new ownership with Chris and Dawn Richardson, who have great intentions of making it into a place for couples to have a “Date Night” in the Green Room. Every 3-4 months, they will have a dinner featuring a local winery and provide entertainment, such as a hypnotist, murder mystery or dueling pianos. They would like to incorporate the community and give them an alternative for a fun night out. The Green Room will also be available for parties, showers and meetings. Contact Chris or Dawn for more information.